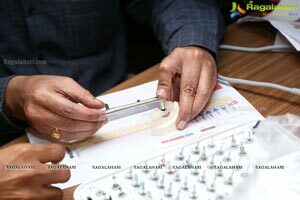 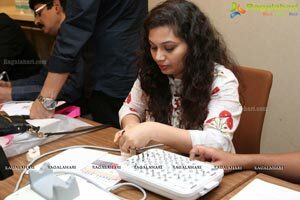 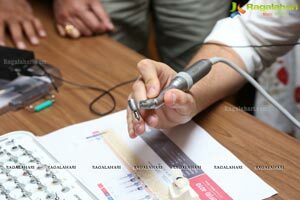 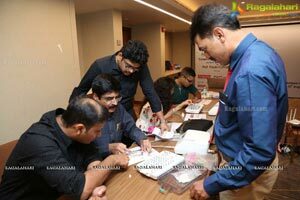 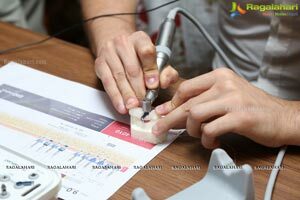 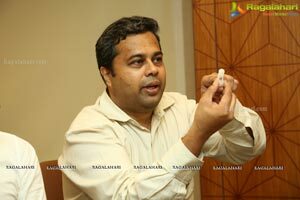 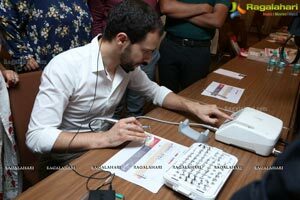 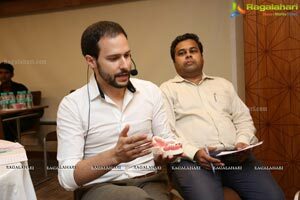 Hyderabad, August 10th, 2018: Indian Dental Association, Deccan Branch, hosted a Continuing Dental Education Program on "Computer Guided Implant Surgery" on Friday at Hyderabad. 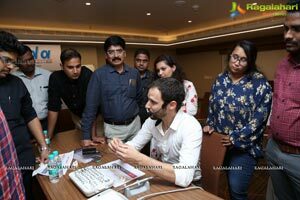 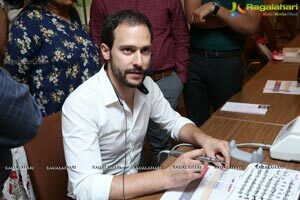 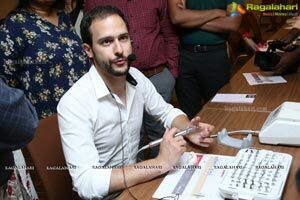 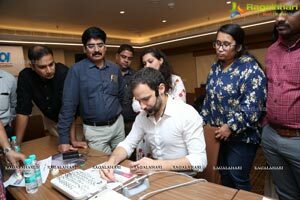 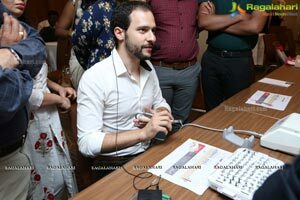 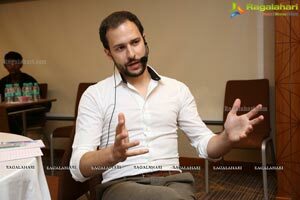 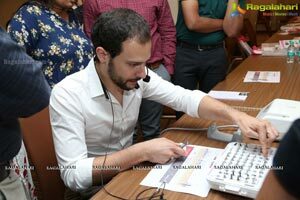 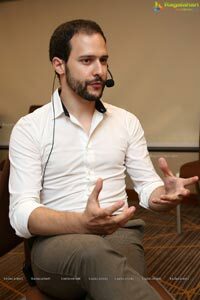 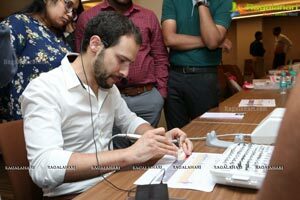 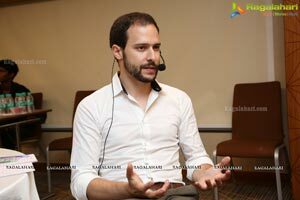 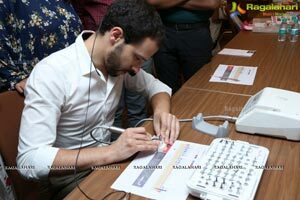 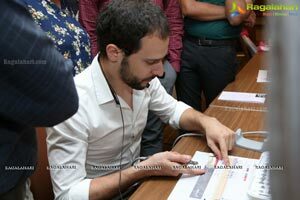 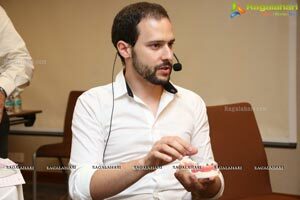 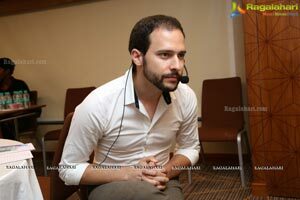 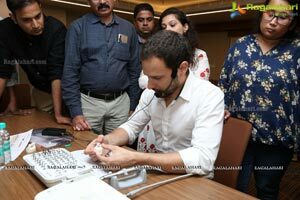 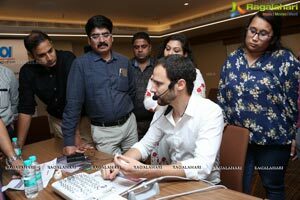 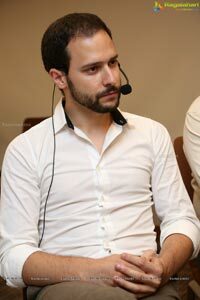 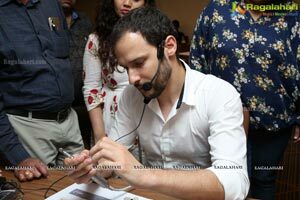 Prof Paulo Carvalho, a world-renowned dental surgeon from Oporto University, Portugal, apprised over hundred delegates from across both the states of Telangana and Andhra Pradesh, on the latest developments in the field though computer guided dental care. 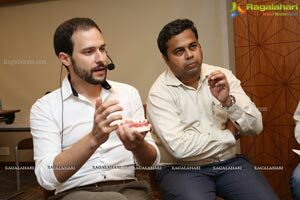 Later Prof Paulo Carvalho and Dr. A. Srikanth, Secretary, IDA, Deccan Branch; briefed media about the new revolution in dental care, Computer Guided Implant Surgery, at a Press Conference hosted by Indian Dental Association, Deccan Branch. 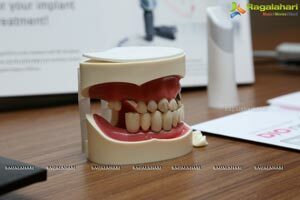 Dental care over the years has leapfrogged with several advances, including Computer guided dental care. 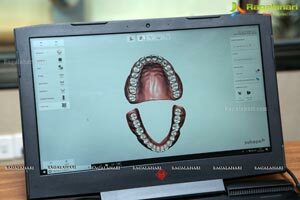 These new technologies are a win-win situation for both the treating dentist and the patient. 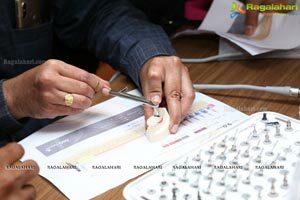 They bring in greater efficiency and precision from dentist's perspective and are proving to be a boon to the patients with appropriate treatment and cost effective. 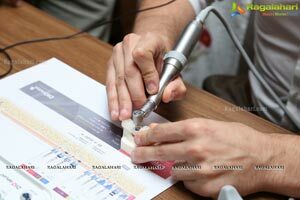 The simpler root canal treatments to the more complex dental surgeries like bone grafting, have all become highly accurate and predictable. 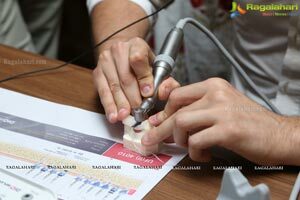 Earlier, when treatment was a manual process, the surgeons had to depend more on their judgement and experience to diagnose and treat various dental ailments. 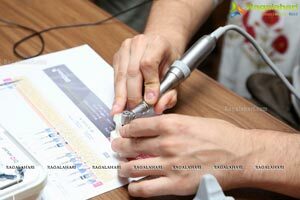 This often led to treatment being incomplete, may not always be appropriate for the ailment, resulting in multiple sessions of care to provide comprehensive cure. 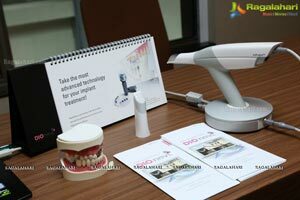 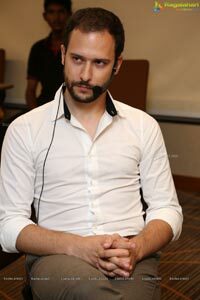 At the same time patient was left to endure prolonged treatment sessions and the consequent severe discomfort. 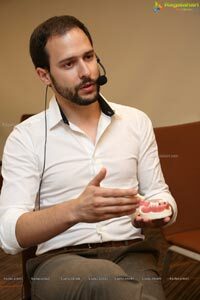 With the advent of Computer guided dental care, the treatment has become more accurate and predictable than ever and has proven to be incredibly reliable providing a fully digital guided workflow in Implant Dentistry .The strict protocol and production workflow ensure minimum deviation and represents trust and security in the procedures. 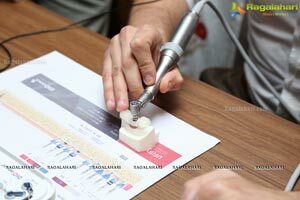 For the patients its more comfortable and less invasiveness, minimizes errors, reduces treatment time and promotes better healing in the post op with less swelling and bleeding.